1000 reads imagine - paul washington jr.
all good - dennis smith jr.
stories about players and their families. Images of some of the finest basketball players of this generation. Request are open via pm me your name, who you want and scenario. A collection of short stories about our favorite players. 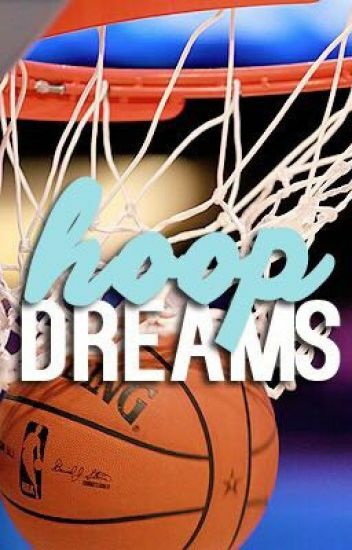 Three words that describe these imagines, with some of your favorite basketball players! Imagines showing you sides of your favourite  players people might not know about? ?